The A052 looks like it's the new 200TW street tire king. Being both faster and lasting longer than the Re71Rs from the first reviews I''ve been seeing. @kfennell what do you think the chances are of fitting the 225/50/15's on the front with the Advanti Storm 15x8s and the 255/40/17s out back with the 17x9? I ran the Trofeo R once in the exact same size and IIRC they were fine in the front, but it looks like I was running the car around stock ride height at the time. I'm at stock height, and Trofeo Rs also run wide, so thats very encouraging. How would you say those compare to the Re71Rs btw? I wasnt good enough to say for sure, but I think they are likely faster. However cost/lap is on par with hoosiers so they dont make any sense for most people. 225/50-15s are too tall for the front. Even certain 205/50-15s (like the Trofeo R) will occasionally rub the fender liners and the 225/50-15s are an inch taller. I have both sizes. I'm kind of shocked that Yokohama is releasing a 225/50-15, but not a 205/50-15. That seems backwards as the market for 205/50-15 is easily 10X that of 225/50-15. Tirerack is not showing the 15s. Any idea when they are being released? Last edited by lotuscupcar; 02-04-2019 at 08:53 AM. I was also surprised by the 225/50-15. Competing 200TW tires are available in 225/45-15 or 205/50-15. I wonder who that size is being marketed to? So you sy they rub, kfennel ran trofeo Rs in 225 and they didn't rub... I'm curious as to why opinions on this differ so much on this board. The chart got cut off, they're also releasing a 205/50/15. Again I'm still trying to get a 225 up front. There doesn't seem to be any benefit going to a 15" wheel if I can only fit a 205 up front. FYI mine almost for sure would have hit the light inner liner. If you arent ok with a tire hitting there then you probably better track a different car. I was going to remove the liners all together and apply bed liner to the bottom of the clams above the wheels, but Fred had suggested against it. I woudlnt do that either youll still crack the clam I bet. When you get a hole in the front liner cut out a slightly larger area and rivit some thing aluminum sheet from lowes in place on the back of the liner. It will last forever like that. SS Lotus Elise likes this. I seem to be the lone voice in the Lotus community screaming about the benefits of having a lot of wheel width. I run a 205/50-15 on a 15x8 front and a 225/50-15 on a 15x8.5 rear (I can't reasonably fit a 15x9 in the rear without hacking the fenders). By Lotus community standards, I run a lot of wheel width and comparatively little tire width. So why do I do it? 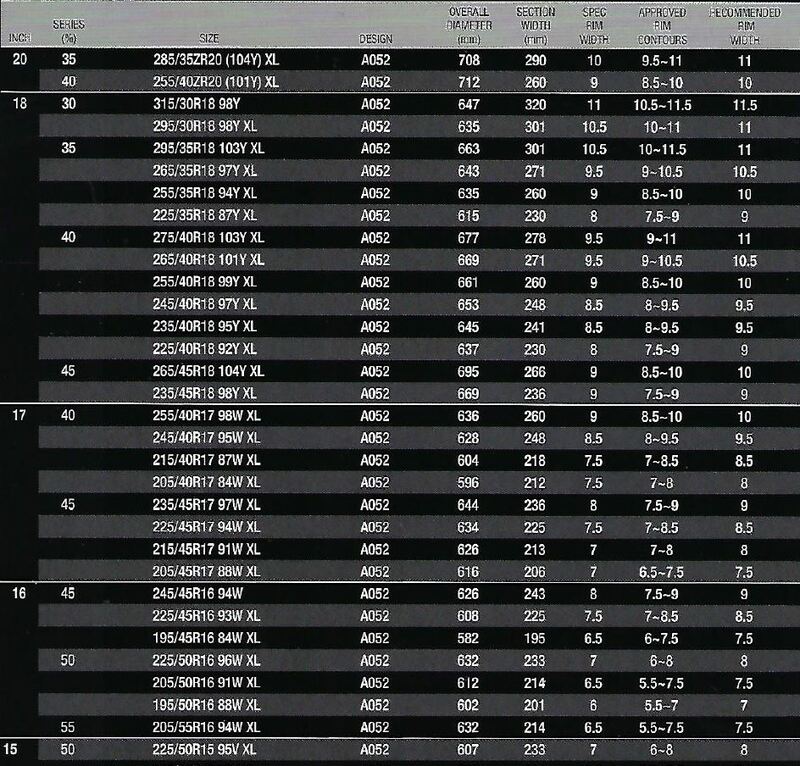 In repeated tests by Andy Hollis (and others in the Miata racing community), it seems that matching the proper tire width to the wheel width produces the fastest times, instead of just trying to stuff as much tire as possible for a given wheel width. I've had discussions with Emilio (949 Racing) about this and he's stated that he doesn't really see a time improvement going from, for example, a 225 to a 245 on a 9" wheel. The optimal ratios seem to be 8" for 205, 9" for 225, and 10" for 245. Of course, everyone in the Lotus community tends to want 8" for 225 and 9" for 245 so I'm kind of the odd one. There are 2 more factors at play here. 2. With some 225 and 245 the slight pinch you get will give you more clearance. However its certainly at least possible that it could be faster to run the smaller tire on the bigger wheel. It will certainly be easier to drive. 1) The tests included telemetry that specifically showed that cornering speeds (as opposed to straight line speeds) were what benefited from the fitment. 2) 949Racing's cars are so chopped up I doubt clearance was an issue. They could just bolt on bigger fender flares. Regardless, part of the reason this is such an uphill battle to fight is that it's really hard to convince car people that more isn't necessarily better. 225s on 8" are not visibly pinched and so look fine. Why WOULDN'T you want more? Rocks getting picked up by the tires getting thrown straight up from the back of the tire. Mine started cracking after less then 100 miles of street driving with no liner. Just out of curiosity, what type/offset 16x9 wheels do you have?